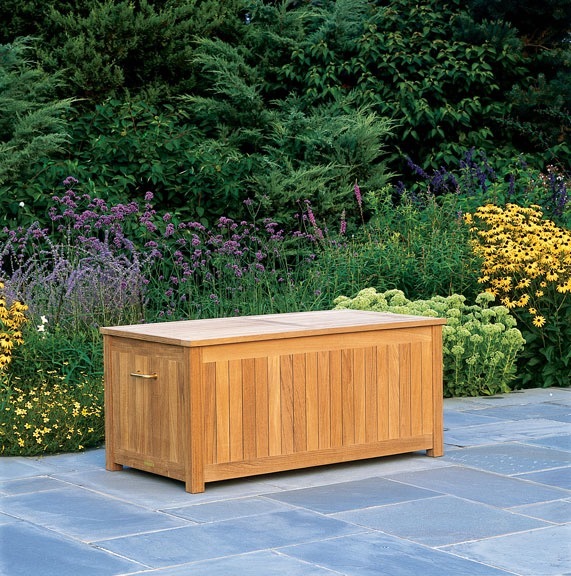 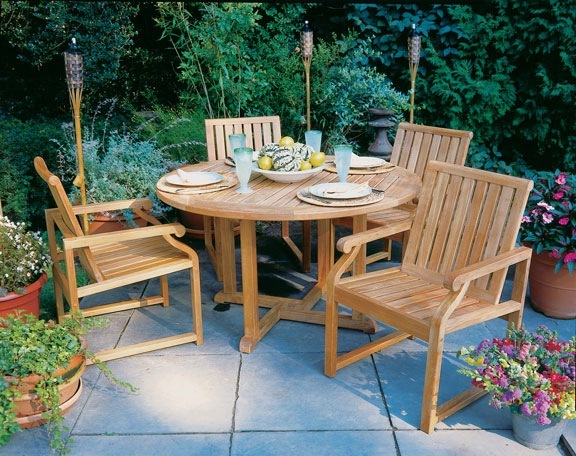 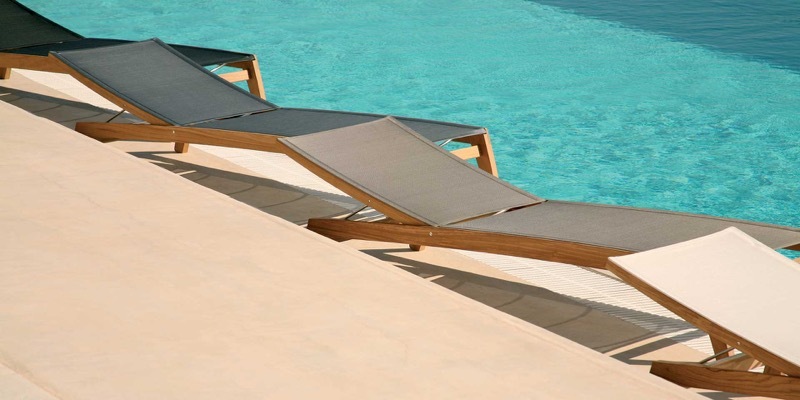 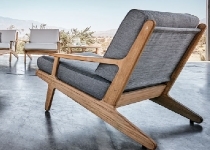 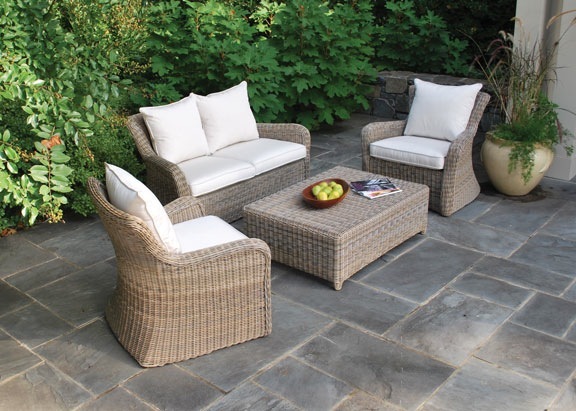 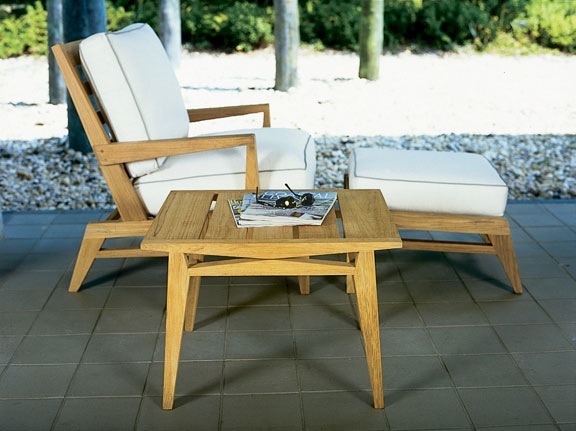 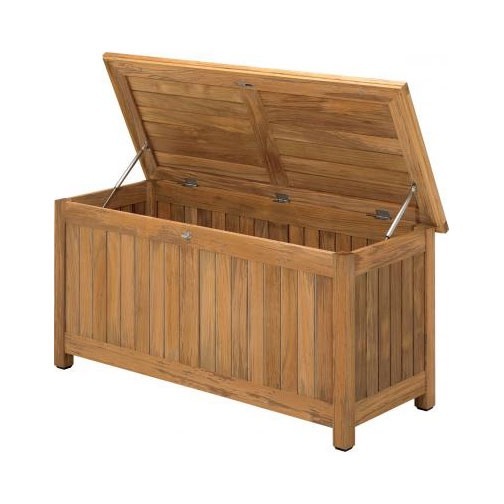 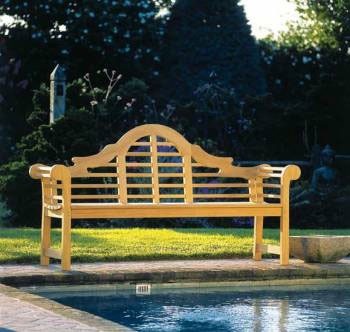 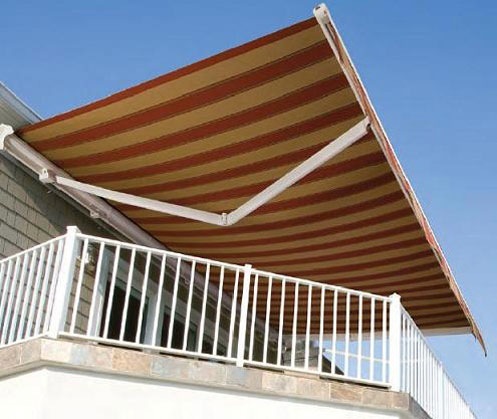 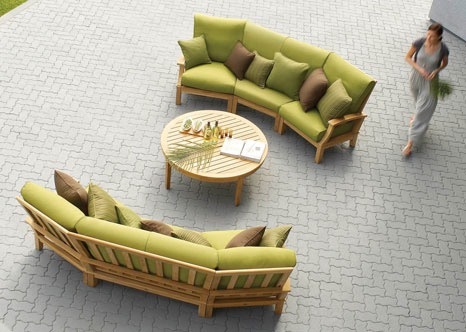 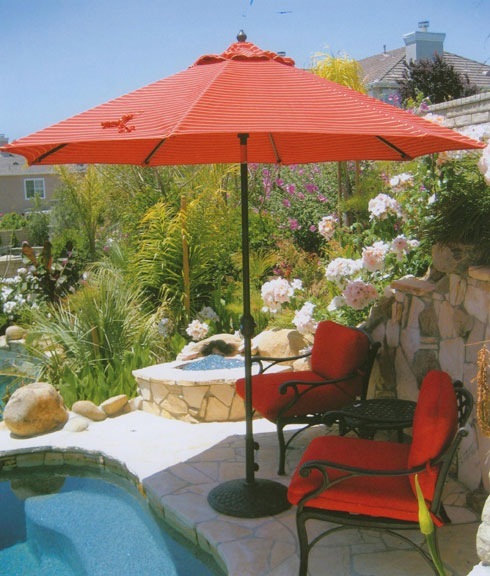 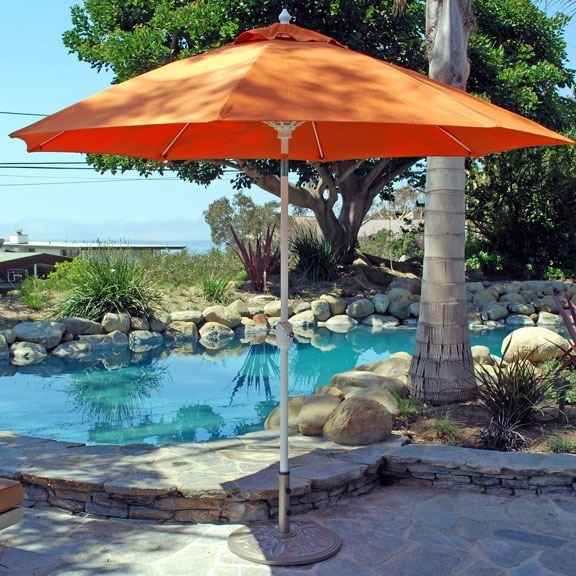 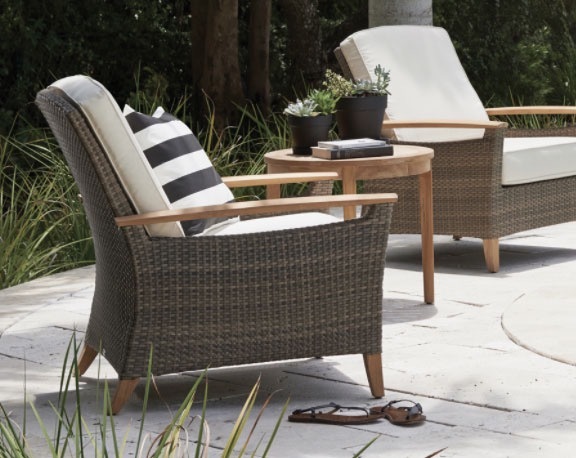 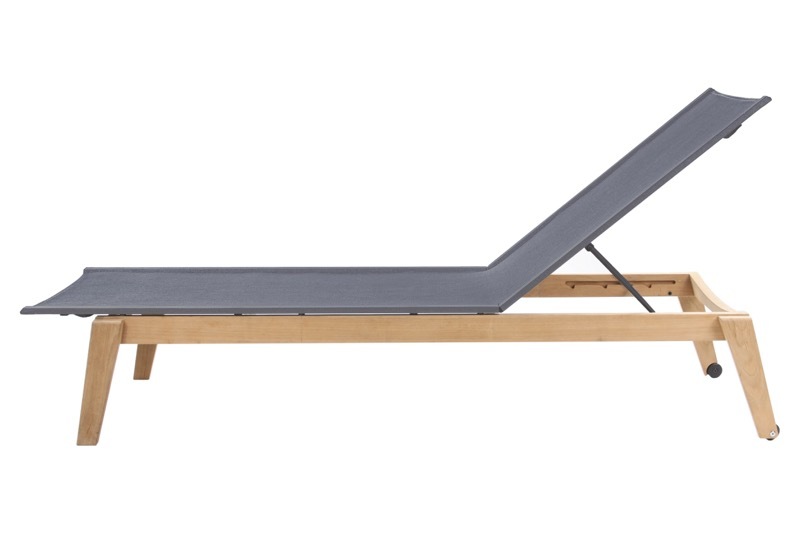 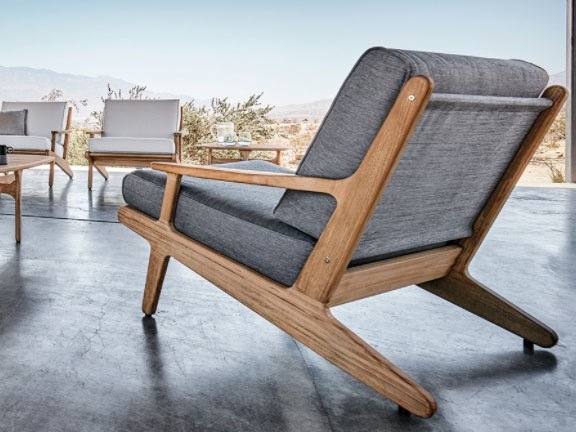 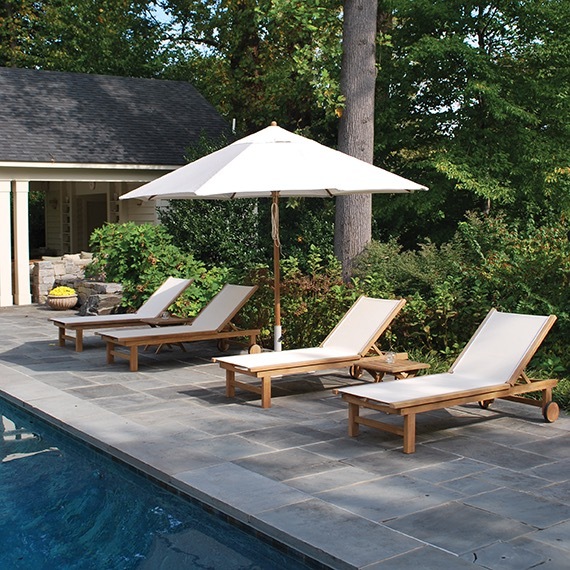 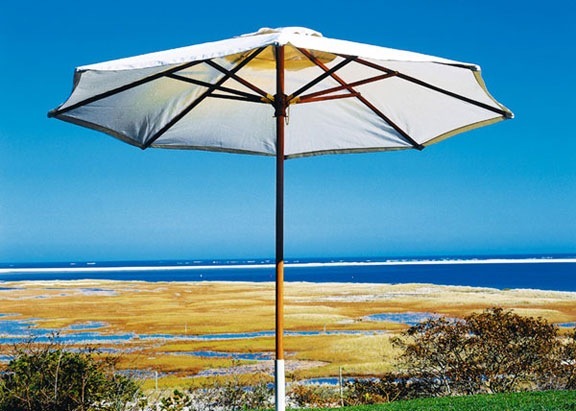 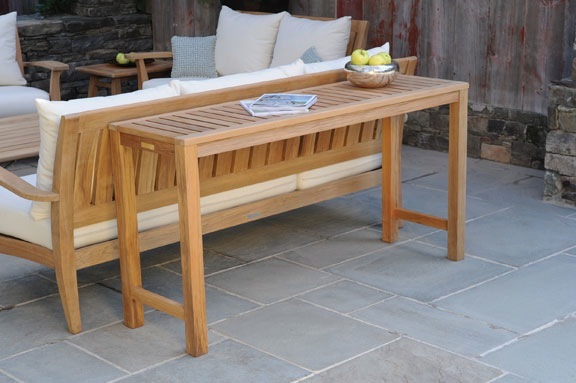 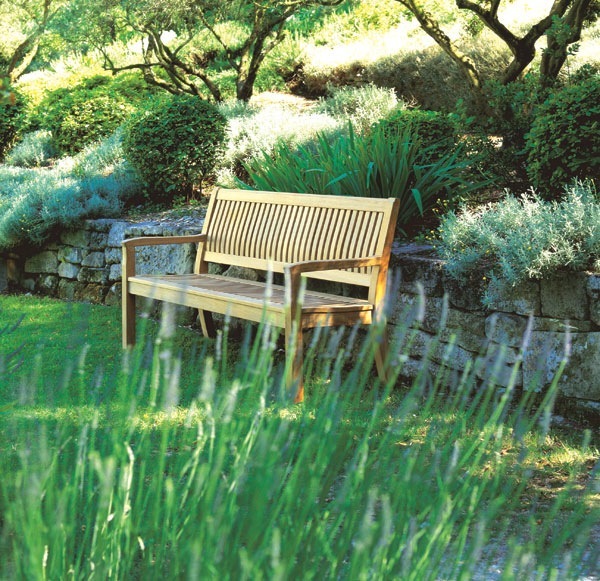 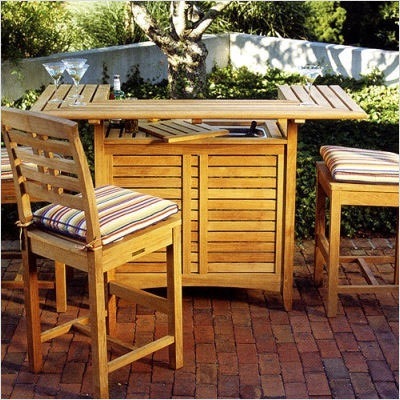 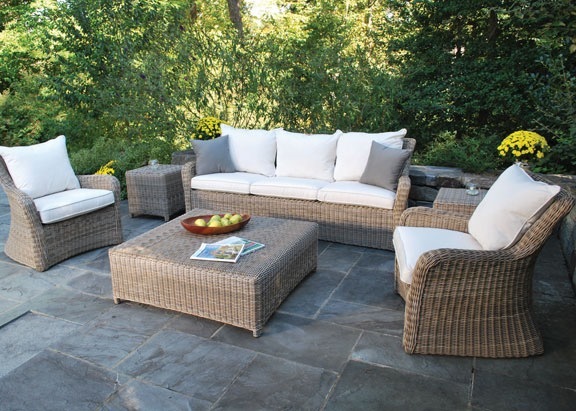 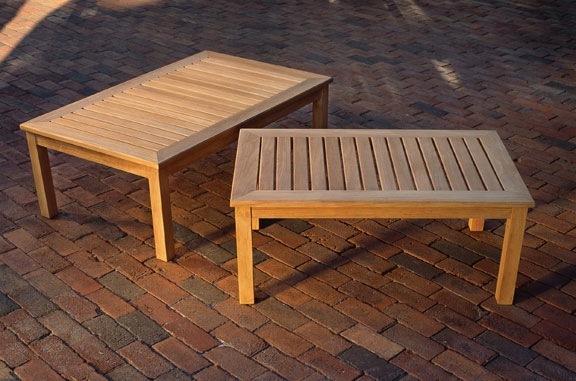 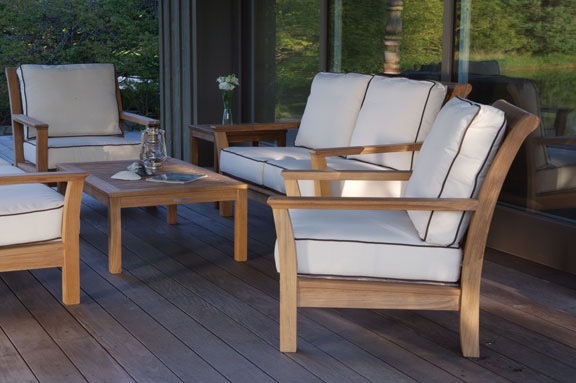 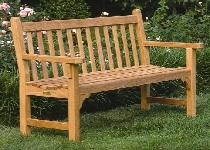 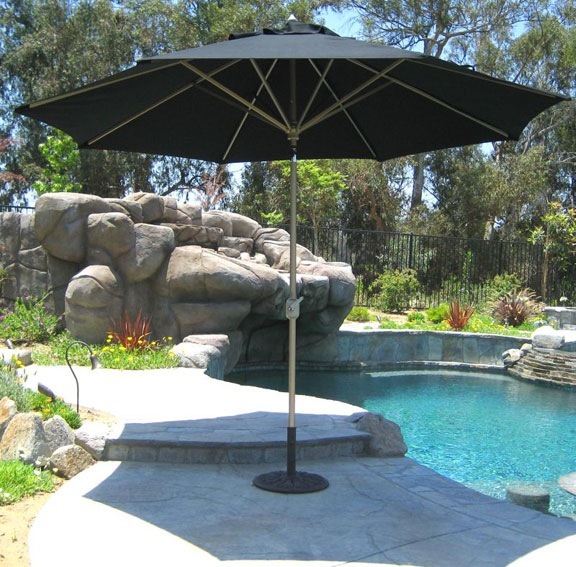 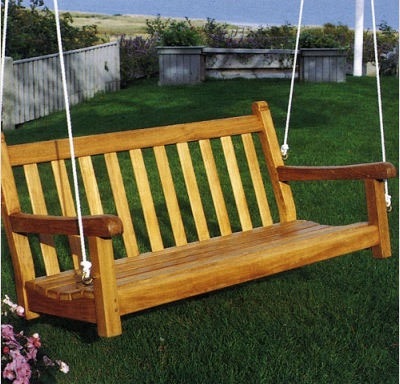 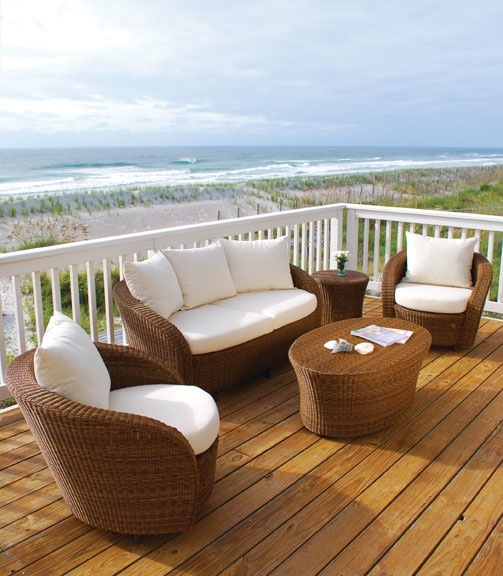 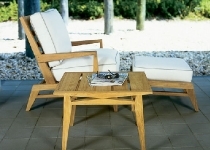 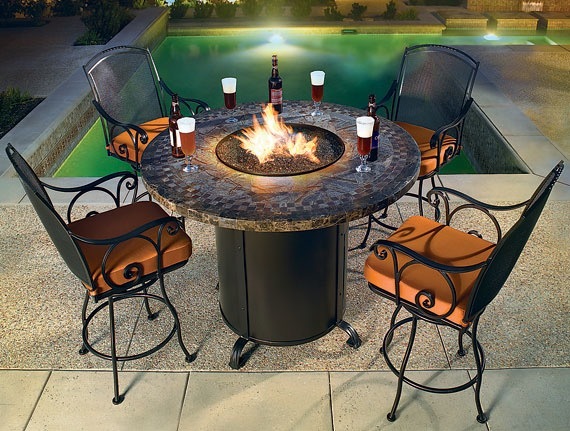 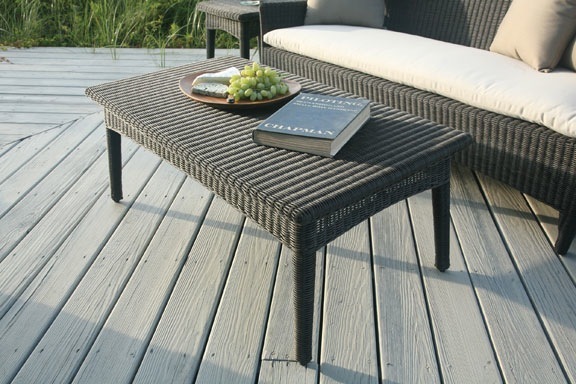 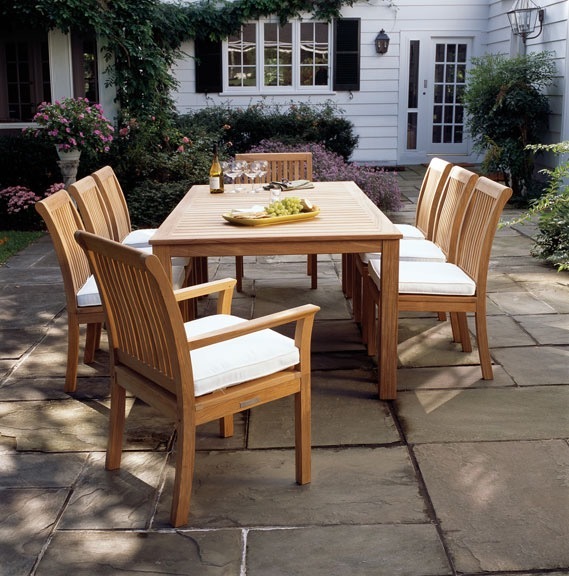 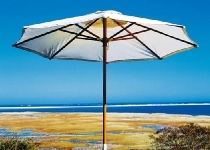 Arrowhead's patio furniture offers the quality and style to meet your outdoor living needs. 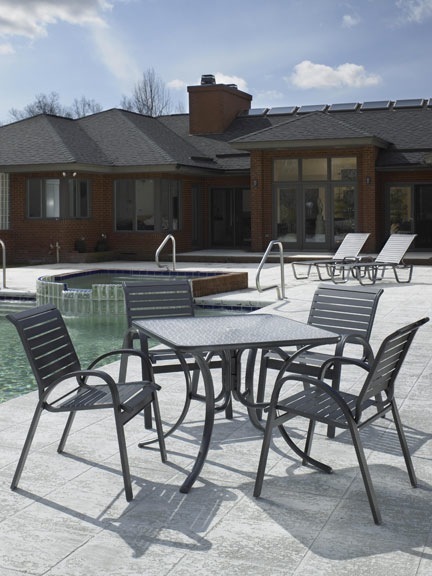 Let our experience and selection help you make the best decision. 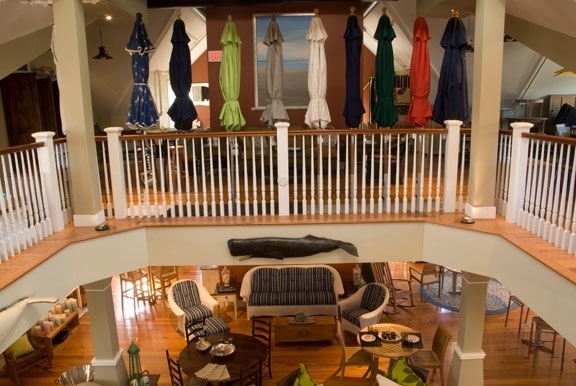 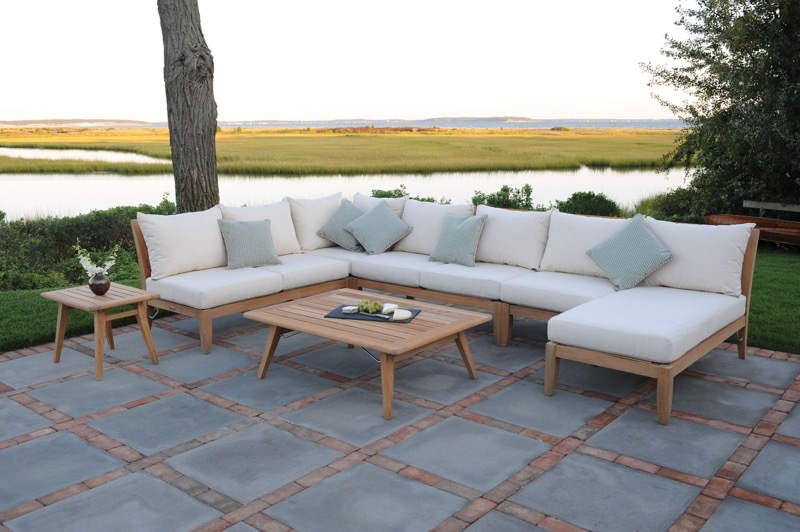 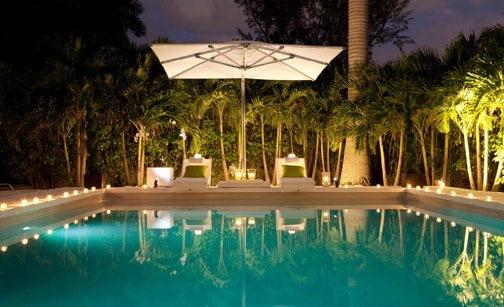 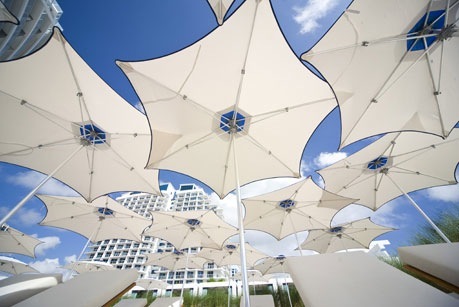 Bring comfort and style to your outdoor living area with Sunbrella fabric cushions. 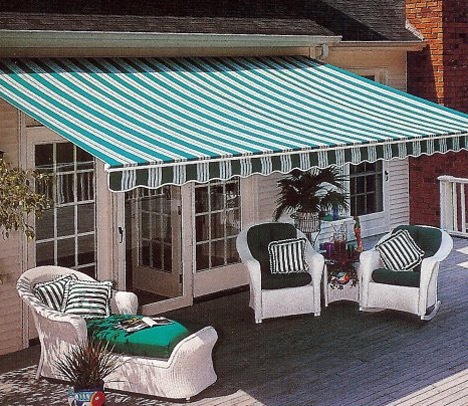 We have over a 1,000 fabric choices to select from. 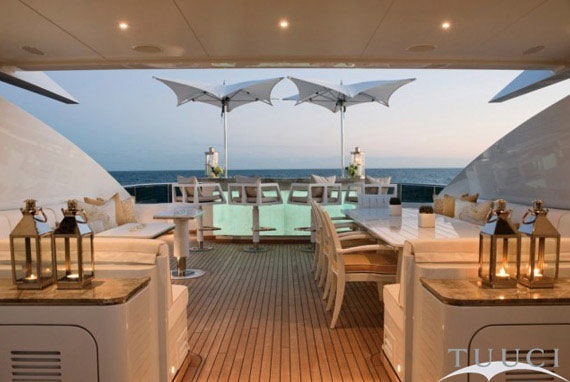 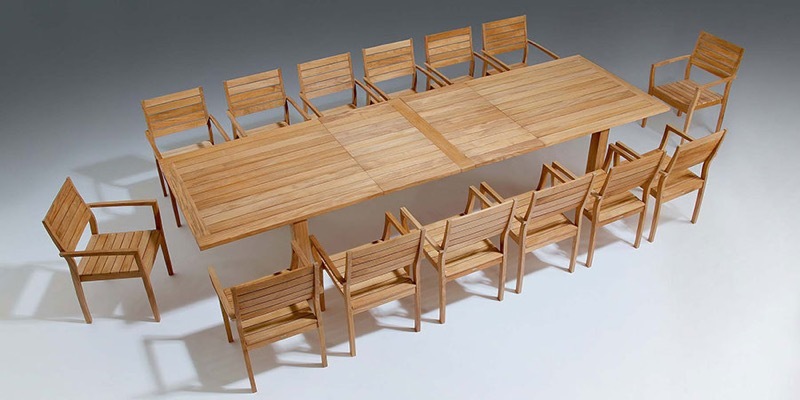 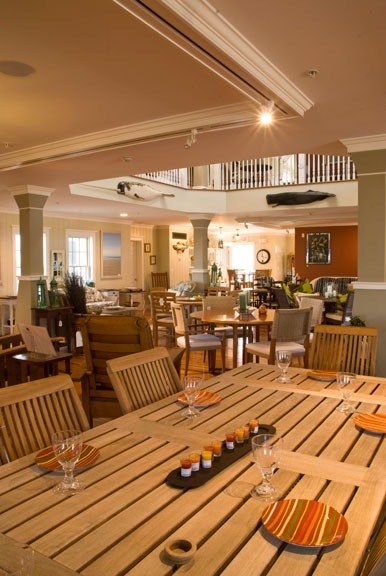 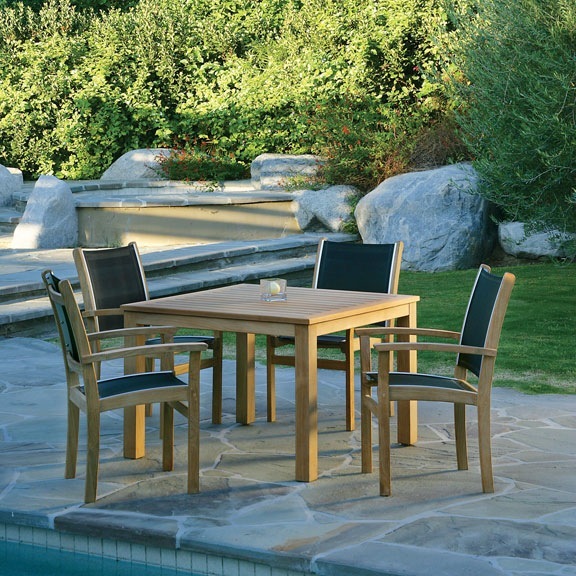 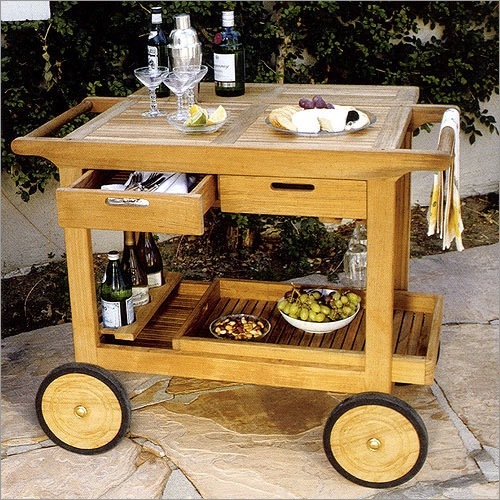 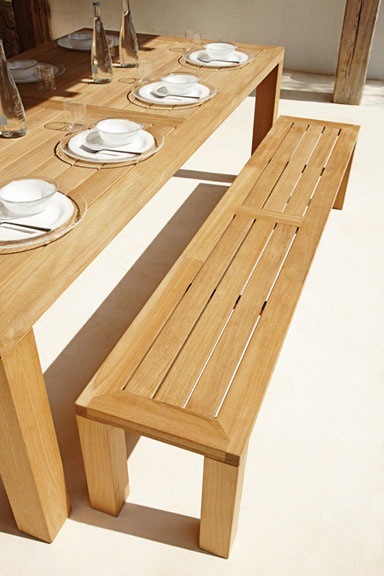 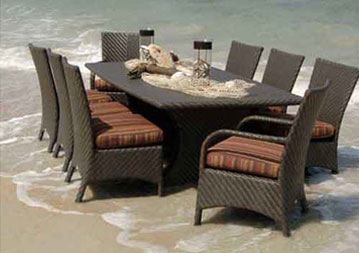 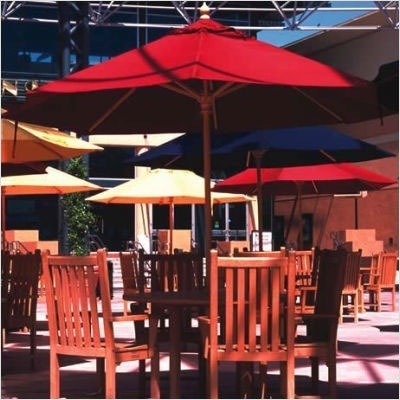 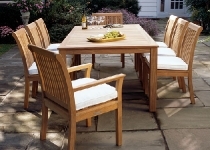 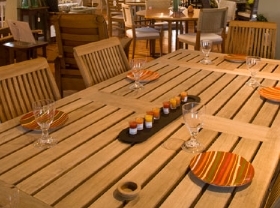 Browse our impressive inventory of outdoor dining furniture at Arrowhead. 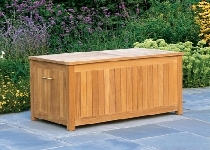 For in stock items, we are prepared to deliver the next day. 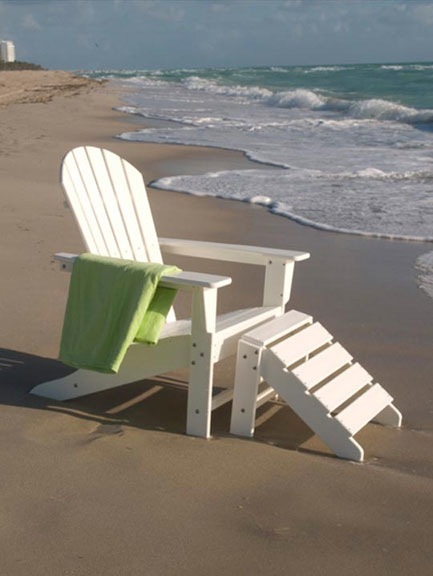 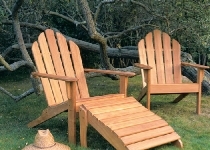 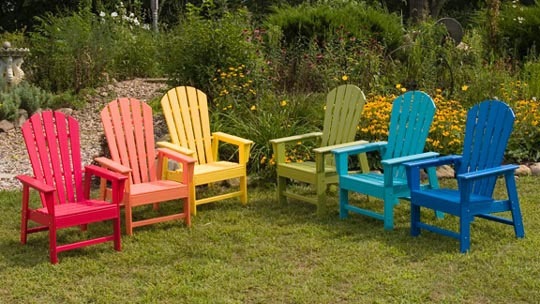 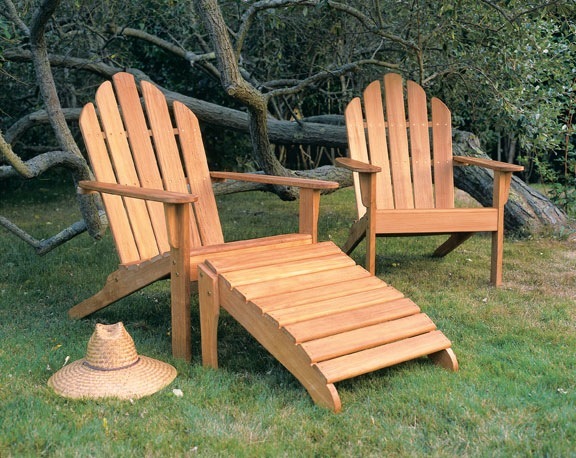 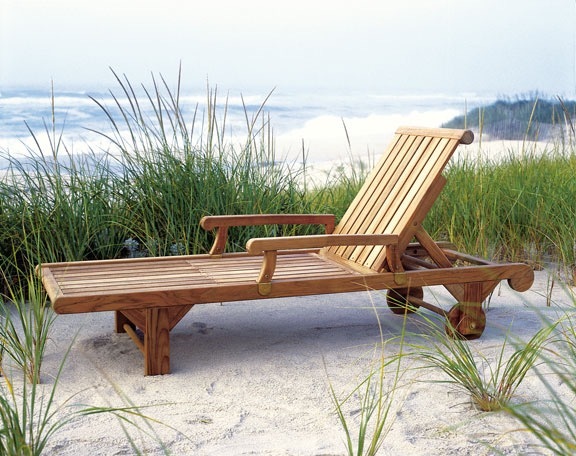 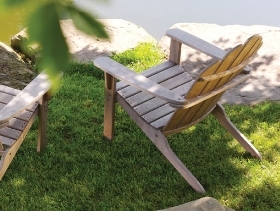 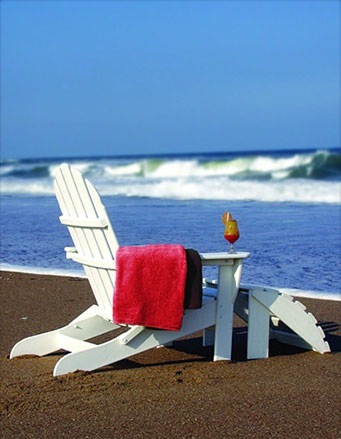 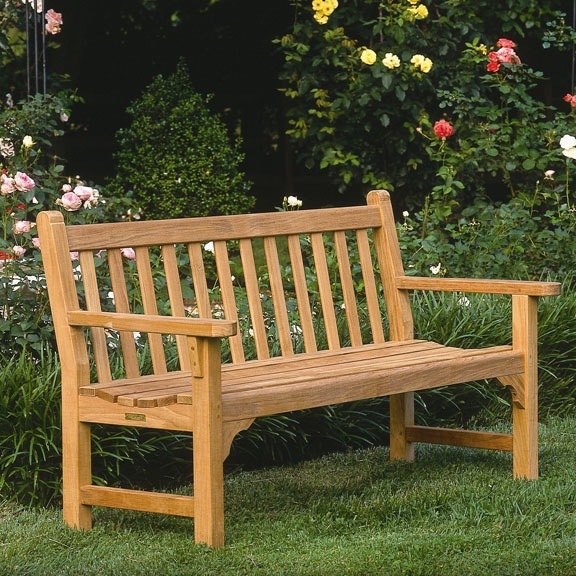 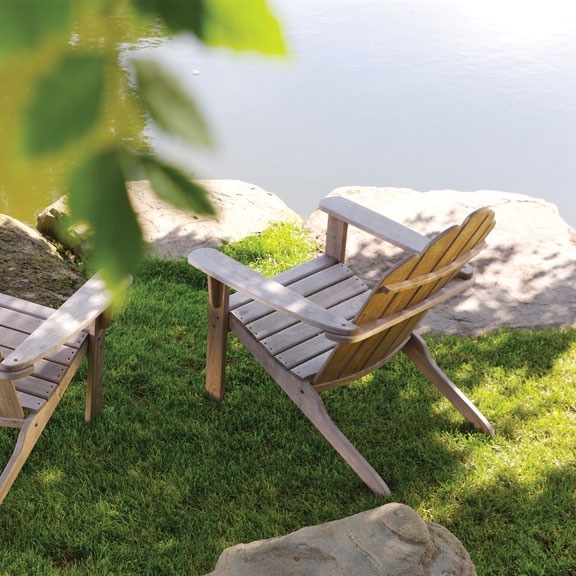 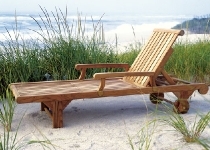 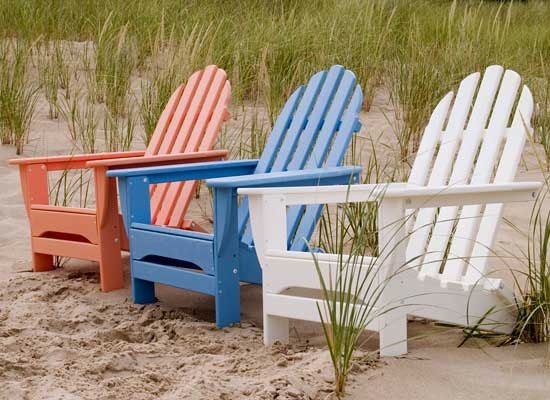 Our Adirondack chairs are crafted of teak, recycled plastic and more.